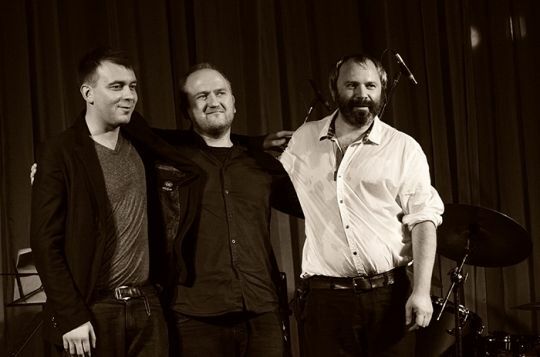 The trio of Alexey Bogolyubov (pianist, composer, band leader, producer and teacher) presents the new program “Trajectory of Mood”, which has recently been recorded at the well-known Hansa Studios in Berlin. In the album’s tracks, Alexey Bogolyubov describes stories from his trip around the world, his impressions of various parts of the globe, and his deep feelings and emotions on the way to the dream. His music gives a clear understanding of the influence of classical, baroque, Latin American rhythms and even true Argentine tango.